The Pennacchio Vineyard Pinot Noir is always a big, intense Pinot Noir with concentrated, dark fruit flavors. Black cherries and plums are accented with notes of dried rose petals and wet stone. 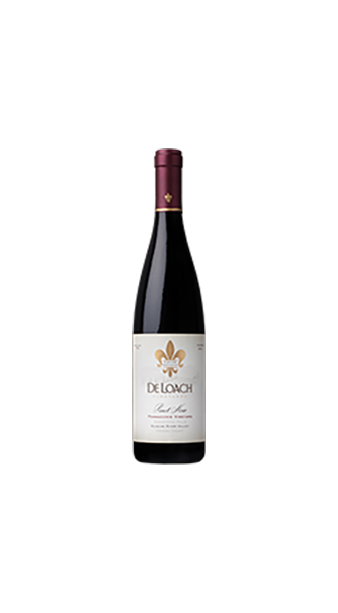 A full-bodied Pinot Noir, this wine will pair well with wild game or glazed duck.